The Supreme Court on Friday refused to extend the interim stay on the arrest of BJP leader S.Ve. 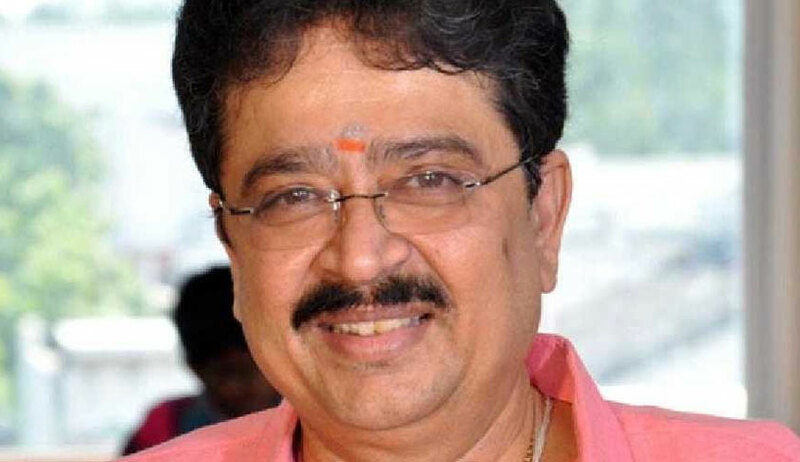 Shekher, requiring him to appear and seek regular bail from trial Court. The vacation bench of Justices L. Nageswara Rao and Mohan M. Shantanagoudar was hearing his SLP arising out of the May 10 judgment of the Madras High Court declining his anticipatory bail application, and holding that sharing or forwarding of a message in social media equals the acceptance and endorsement of the view expressed therein. A FIR has been registered against him under sections 504, 505(1)(c) and 509 of the IPC and section 4 of the Tamil Nadu Prohibition of Women Harassment Act for allegedly sharing a derogatory Facebook post on women journalists. On Friday, Advocate Yogesh Khanna, the counsel appearing on behalf of the state of Tamil Nadu informed the bench that the charge-sheet has been filed and consequently, the plea for anticipatory bail has become infructuous. “There are no intervenors in a criminal matter...nobody can be given any special treatment”, asserted the bench. On May 22, the bench of Justices A. M. Khanwilkar and Navin Sinha had directed that no coercive action may be initiated against him in connection with the FIR. The present petitioner had contended before the High Court that he had received the concerned message from a friend and, under the bona fide impression, the message being from the one who usually sent “good and patriotic messages”, he had forwarded the same without reading the content and knowing its condemnable nature. Subsequently, he had deleted the post as it was not at all acceptable to him.